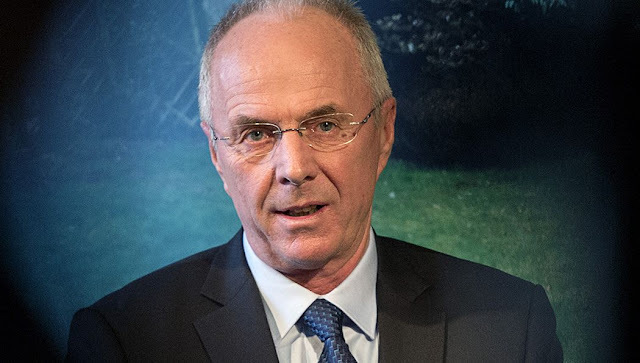 Former Manchester City manager Sven Göran Eriksson has revealed he wants Liverpool to win the League rather than Manchester City. Liverpool and Manchester City played a goalless draw on Sunday in the Premier League. Though City would have won the game after they won a penalty late in the game but Riyad Mahrez blasts the penalty over the bar. Speaking with Sky Sport, Sven Göran who was in charge of City in the 2007/2008 season reveal he is a Liverpool fan and he hopes the title will be heading to Anfield soon.